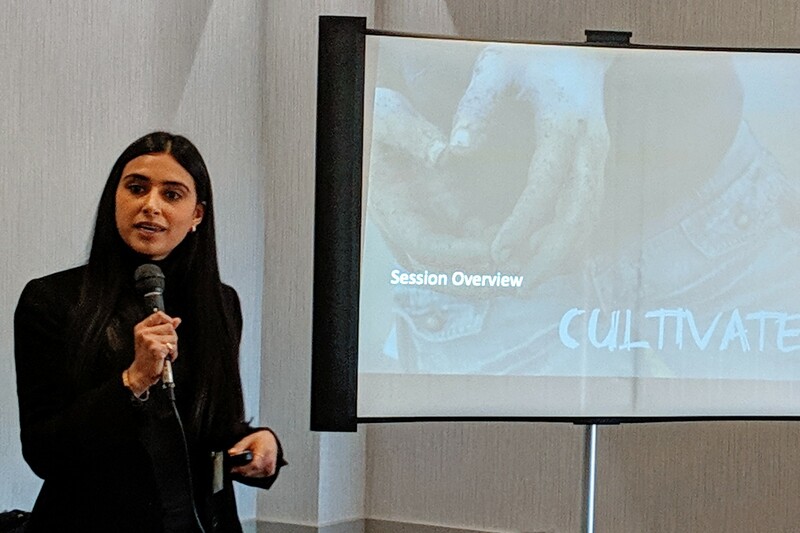 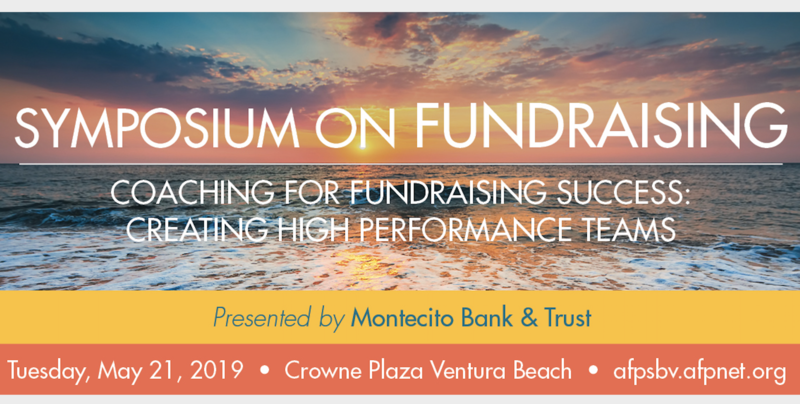 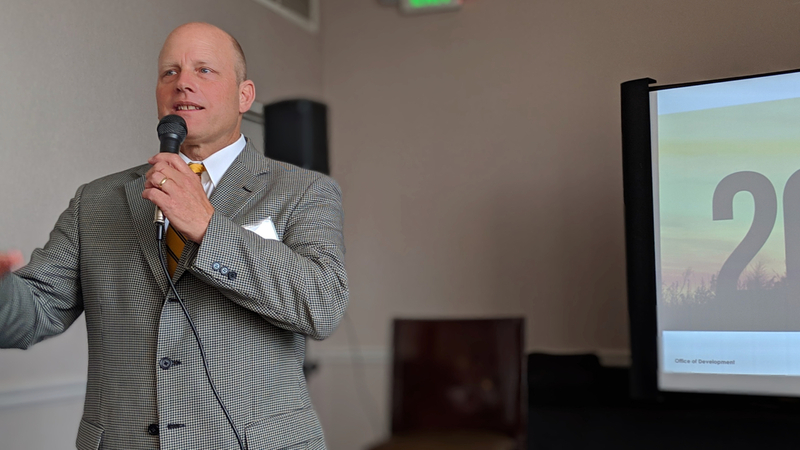 We provide opportunities for you to learn, engage and connect through monthly luncheons alternating from Santa Barbara to Ventura County sites, at special events such as our Symposium on Fundraising and National Philanthropy Day, and at casual networking events throughout the year. 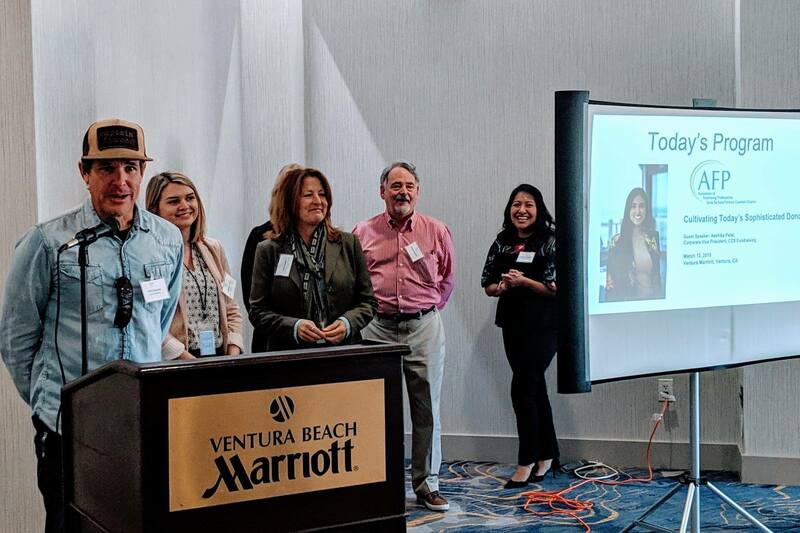 From resources to certifications, AFP strives to bring you the best practices and latest information to make you stand out. 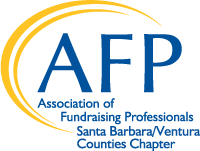 Professional development trainings typically take place the second Wednesday of the month and are just one of the many reasons why you are an AFP Santa Barbara/Ventura Counties member!